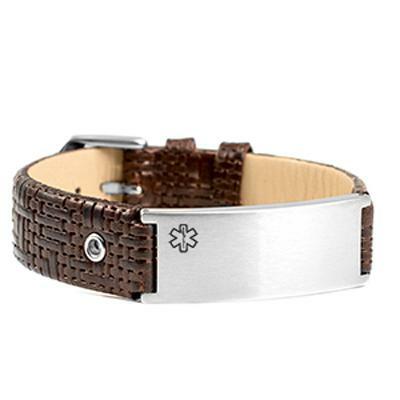 This high quality leather medical ID bracelet has a woven leather band. Red outlined caduceus medical symbol. You can have the front and back of the tag engraved with your vital medical information for added safety. No further discounts available on this laser engraved product. 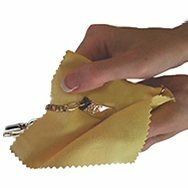 Sizing: Wrap a soft tape measure around the wrist or arm where you will wear your bracelet to get the correct measurement.